Dr. Mc Ilree began his chiropractic training at Life University in Atlanta, Georgia where he excelled in both the academic and clinical settings. He continued his schooling at the New York Chiropractic College in Seneca Falls, New York where he went on to graduate with honors and was the recipient of the Clinic Health Center Award for excellence in patient care, diagnosis and chiropractic technique. 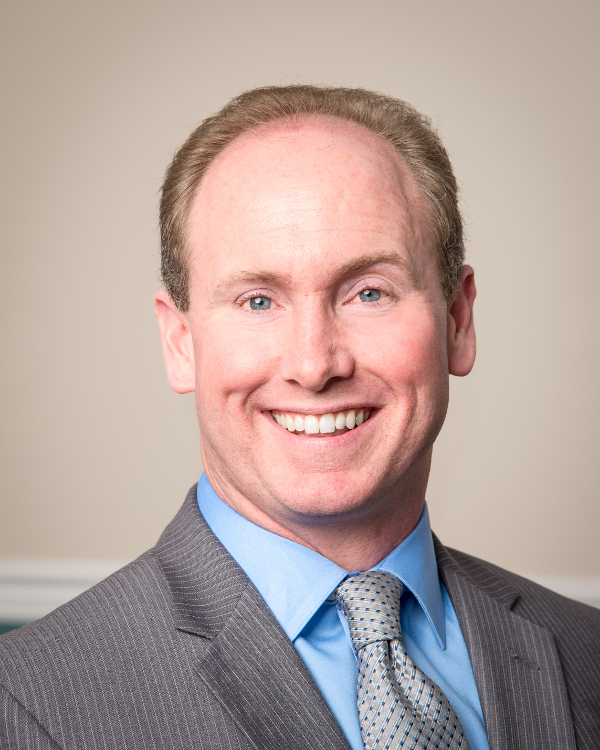 During his time in the field, Dr. Mc Ilree has served a diverse patient base and has gained invaluable experience with a variety of chiropractic practice models, including, but not limited to family practice, acute care, personal injury and workman's compensation practice. He believes it was exactly that wide reaching exposure to multiple aspects of the chiropractic spectrum that has made him the clinician he is today, one that is better equipped to manage whatever challenges practice may have to offer. After seeing and experiencing first hand what the chiropractic profession had to offer the public as a whole, he decided to enter private practice himself, where he felt he that he could better serve the public by offering a unique, patient-focused health care experience that is simply a step above. His professional perspective is one that treats each patient as an individual, never a statistic. Dr. Mc Ilree has discovered that where many clinicians fail is in their lack of attention to detail regarding the patient's condition. He understands the complexities of the musculoskeletal system and believes that in order to render the most effective treatment possible, the root cause of the problem must first be accurately identified. It is this approach to health care that has earned him the reputation of a chiropractic clinician who gets his patients better faster and helps keep them healthier longer. Dr. Mc Ilree has always felt that good enough was simply not good enough, and states that at Kent Island Chiropractic and Rehabilitation, "we restore health by providing the finest in health care". He considers his ability to help the public experience higher levels of health and quality of life a privilege, one that he takes very seriously and enjoys tremendously. "I believe that when patients come to the practice and see firsthand what we have created, from the warm, elegant atmosphere, to the latest in chiropractic equipment and an unparalleled level of service that we call super-service, they will be left with a sense of value and an overall experience that will stand alone as special". When Dr. Mc Ilree is not in the office he enjoys boating, spending time with his wife and two children and all that Chesapeake Bay living has to offer. He wants to thank Kent Island for the overwhelmingly positive response to the practice and pledges to continue to provide the highest quality chiropractic health care possible.